Machines beeping, the blur of medical staff running, a crash cart whizzing into an ICU room. A young woman lay, packed in ice, as doctors attempted to somehow stop the swelling in her brain that threatened to take her life... and her family waited. Six days turned into eight weeks. Helo awoke to discover that she was not the same. She saw two of everything, couldn't feel half of her face, couldn't hear from one ear, and could not speak. While intubated in the ICU with a breathing tube, Helo Matzelle gestured for her sister-in-law to give her a pen and paper. She had undergone surgery for a rare brain tumor and then suffered multiple complications during recovery. I’m pretty sure my first words after going through what Helo did would not be “God is amazing”. 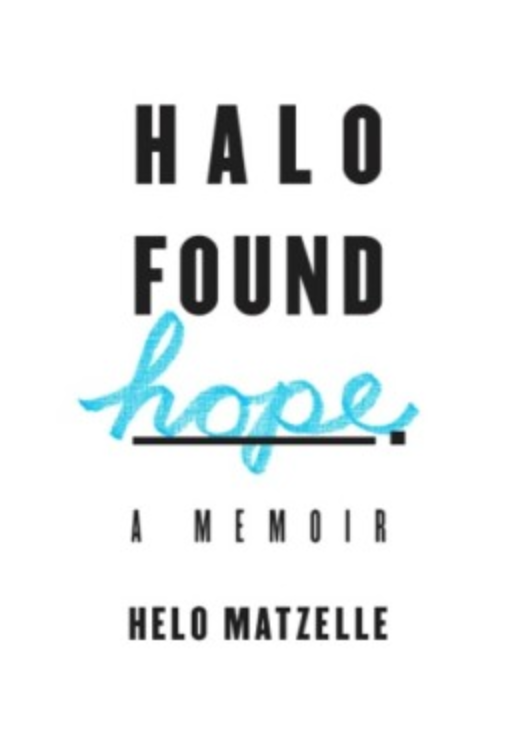 I kept reading, and was stunned to read in her book, “Halo found Hope”, the story of a woman who learned how to hang onto God while learning to walk, sit, and cook again. I realised as I read, how often in Xylon’s struggle with cancer, it was the promises of God that kept me going, that gave life. 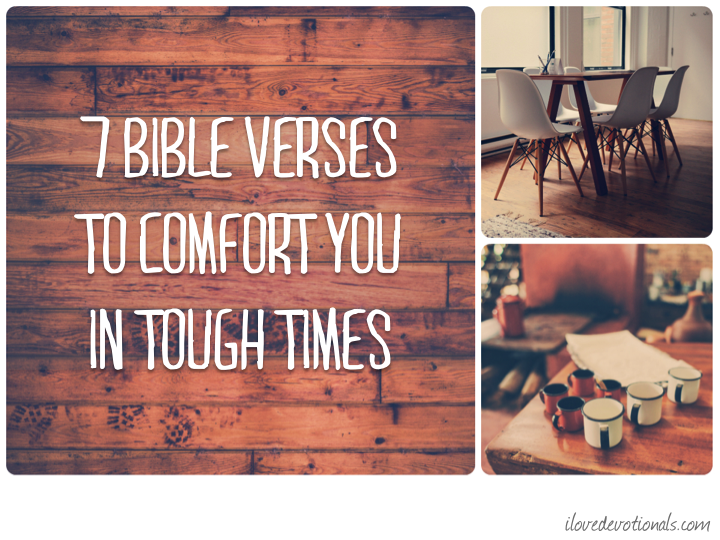 Ponder: What promises from God have helped you through hard times? Prayer: God, help me to remember your promises to me so that they can be a comfort and give me life. ** I was given this book for free by LitFuse in exchange for an honest review.